Let The "Art" Begin! We've decided to swap out the 24 year old c–channel frame for something a bit more modern and track capable. To the left you'll see G–Force One is up on jack–stands getting evaluated by the guys at Art Morrison in the great state of Washington. These are the guys responsible with the development of the chassis you'll see coming together as you scroll down through the photos on this page. C-Channel Frame The old c–channel frame that the Grand Prix was given at the beginning of its life isn't going to cut it for track duty. 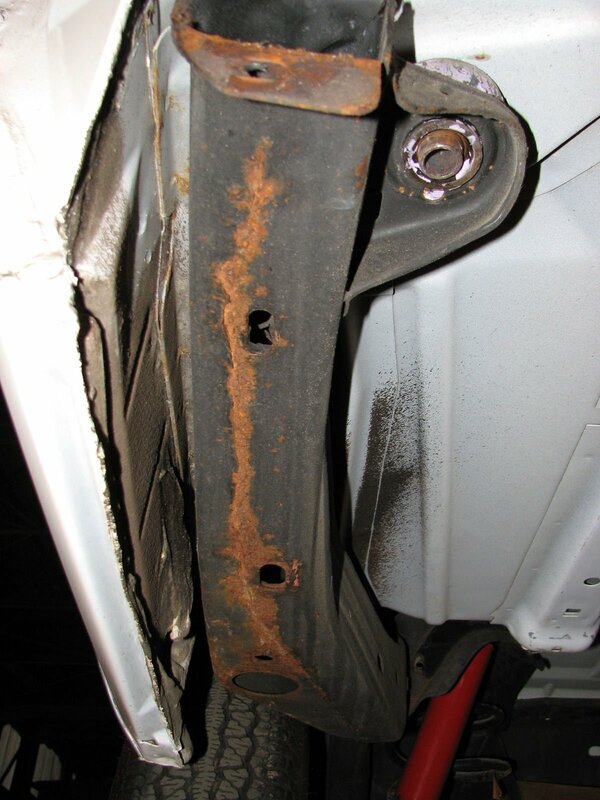 A bit of rust had started to form on the chassis from its time spent in what was most likely a damp storage facility. Getting Measurements Here the frame engineer is taking critical measurements with a FARO arm that need to be duplicated into the geometry of the new frame. The FARO arm, simply put, is a piece of equipment used to take accurate measurements that are transferable to a CAD program for further evaluation and design. New Frame Coming Together Things are coming together quite nicely in this photo, as the frame is being assembled atop a frame jig. 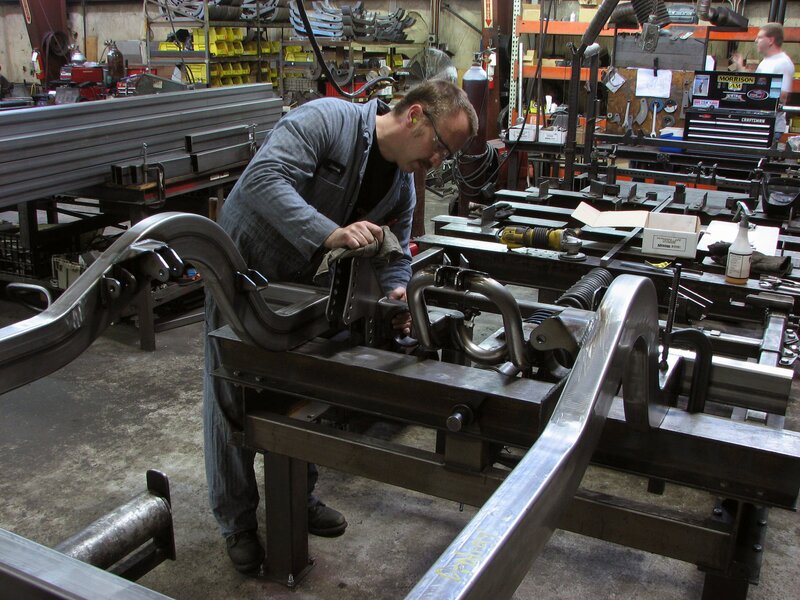 Matt Jones from Art Morrison reports that the new box frame configuration being used for G–Force One will be well over 200% more rigid than the original c–channel frame and be more than capable for the track use it will endure after completion. New Hardware! All of the hardware pictured are grade 8 in specification with fine threads. 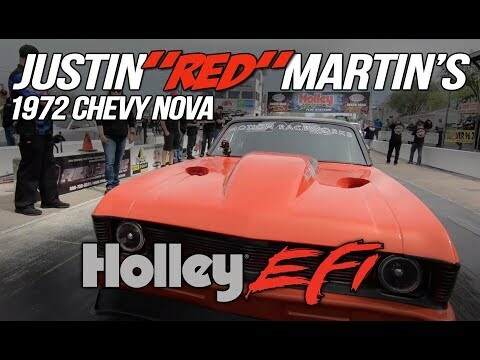 Matt from Art Morrison reports that "all heavily loaded members (front lower control arm and all rear links) are 5/8'' in diameter." Rear End As shown to the left the rear of the car is of the 3–link variation. 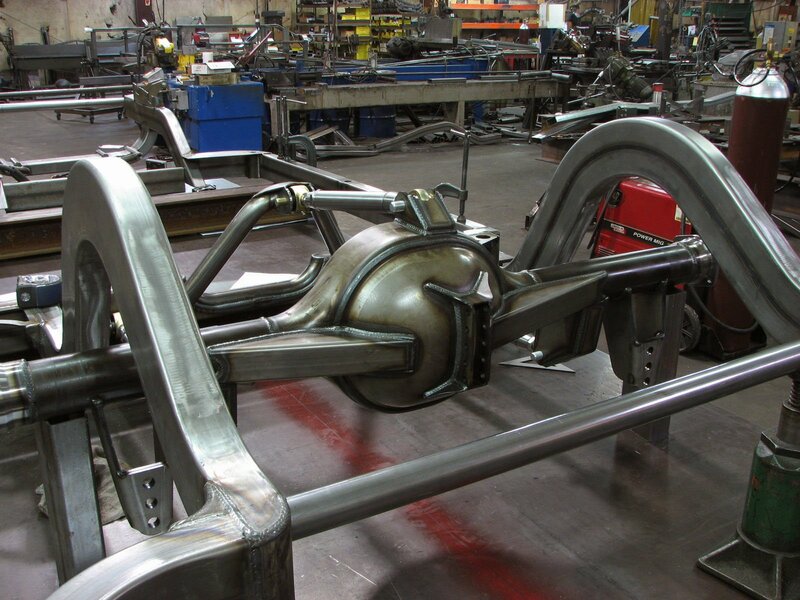 Every seam on the new frame has been MIG–welded rather than stitch welded for the aforementioned increase in rigidity. Another awesome feature that's been integrated into G–Force One's new frame is roll center adjustability. 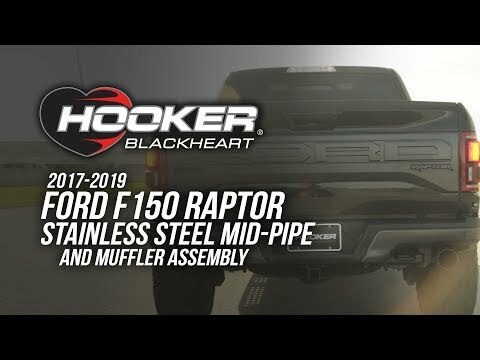 Adjustable sway bars will also be installed to fine tune the handling characteristics of the car. Watts Linkage Pictured here is the Watts linkage that will be used on G–Force One. For those wondering what a Watts linkage does it allows the differential to remain perfectly centered during bump/rebound, unlike in a Panhard configuration. 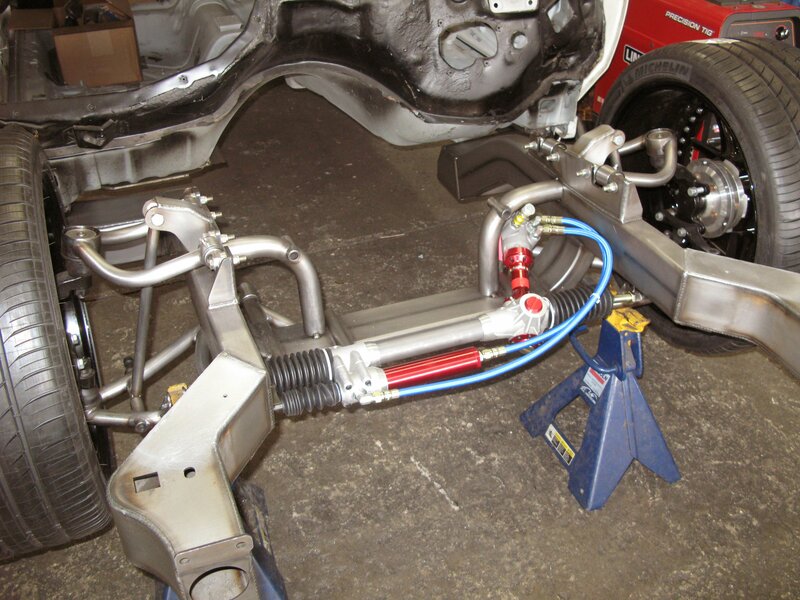 More Than Adequate Power Steering The power steering rack is a Woodward power steering unit. 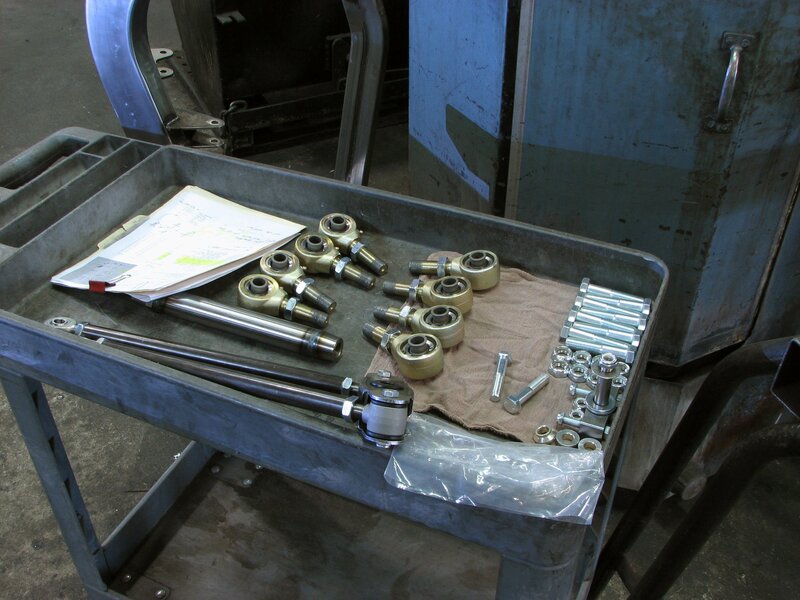 The owner, Tony Woodward, is a long time circle track racer and has developed these steering racks to adapt to a wide spectrum of applications. They are adjustable/tunable which is why it was chosen for this application. 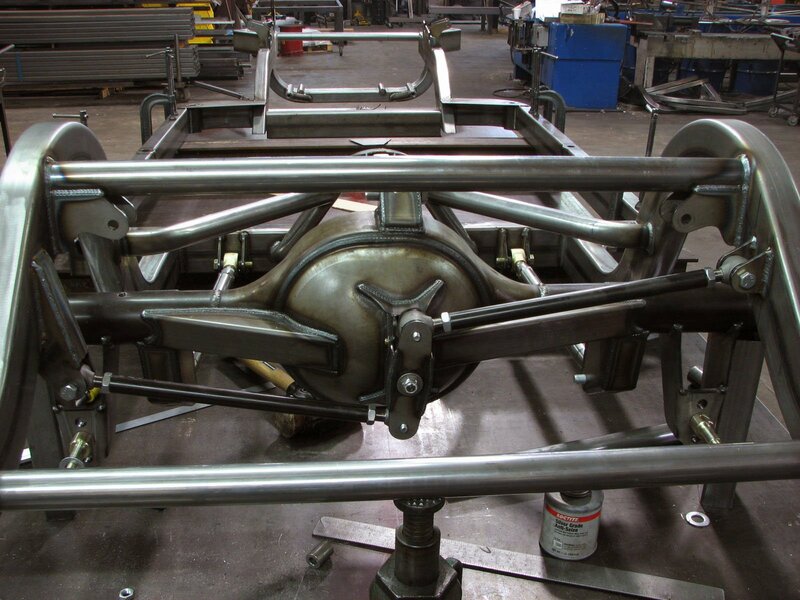 Steering weight, feedback, and ratio/quickness can all be changed easily. They are also extremely strong and can handle very large corner loads. Even better, the racks are made in the U.S.A. straight out of Casper, Wyoming. 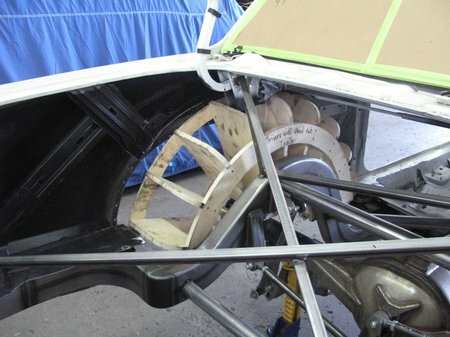 Fabrication on the G–Force One's rear tubs begins in the photo to the left. The rear of this car is going to be squatting over 335 section width tires so tubbing out the rear was a necessity. 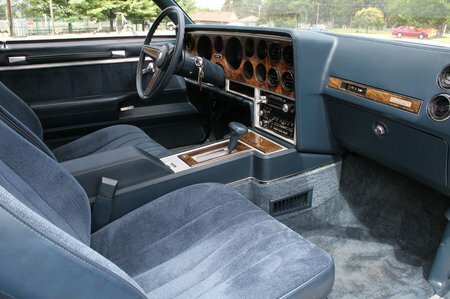 As you can tell, the interior of the Grand Prix looks flawless, which is characteristic of a car that has a mere 63 miles on it. All of this will be changing drastically as goes through it's evolution into a pro–touring monster!